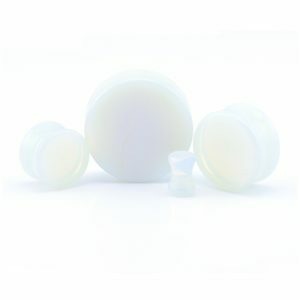 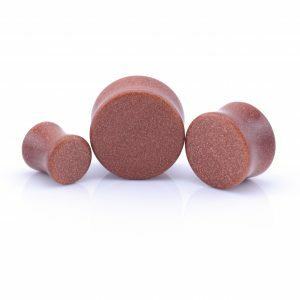 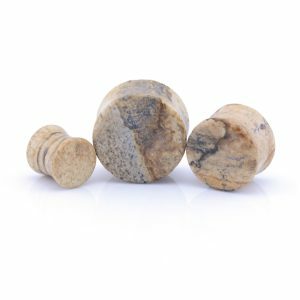 Tigers eye ear plugs. 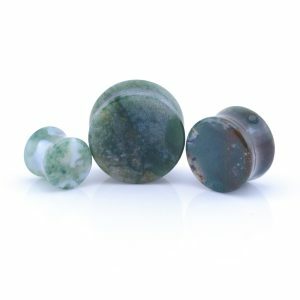 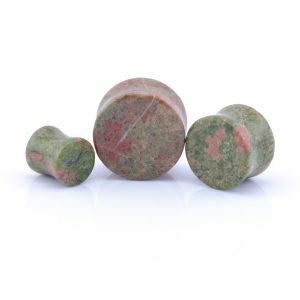 semi-precious stone plugs. 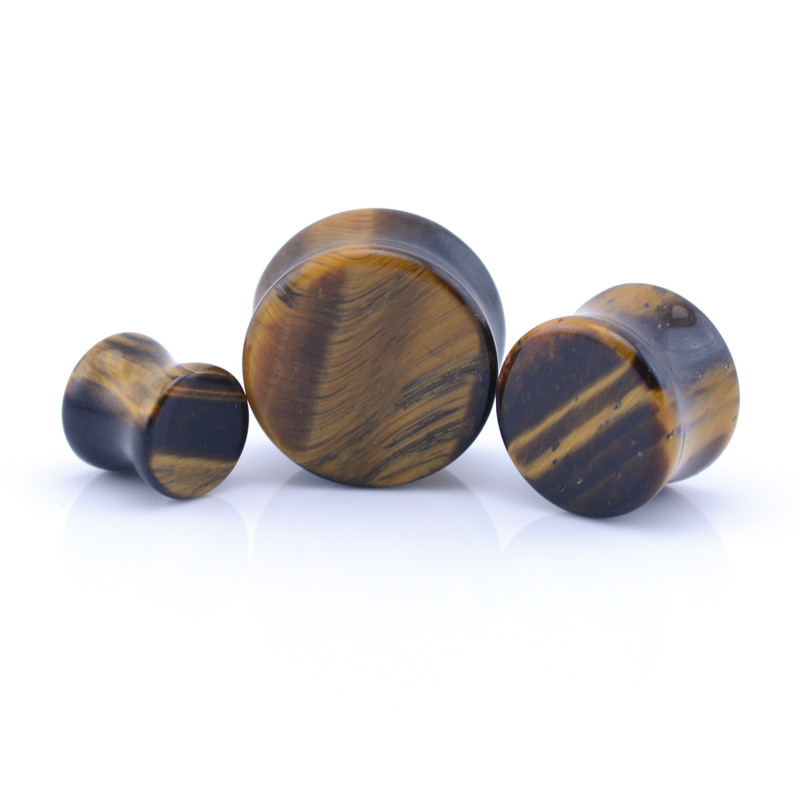 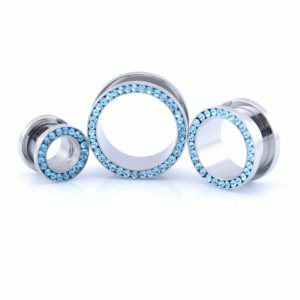 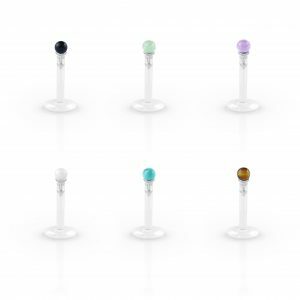 Available in sizes from 6mm up to 30mm.